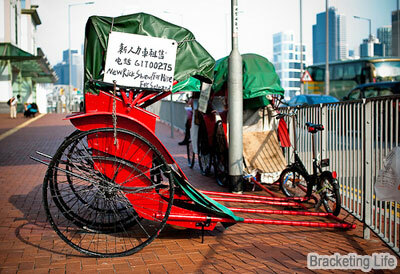 Hong Kong is a bustling metropolis that offers tourists a glimpse of the best of both the East and the West. A three-hour flight away from Singapore, the city-state is one of Asia’s financial centres and is home to more than 7 million people. The city is famed for its shopping, food and culture, all of which have been greatly influenced by its colonial past. However, few know that the Pearl of the Orient, as Hong Kong is affectionately known, is home to some of East Asia’s finest greenery. Green spaces dot the crowded island and are immaculately maintained by the city’s park board. 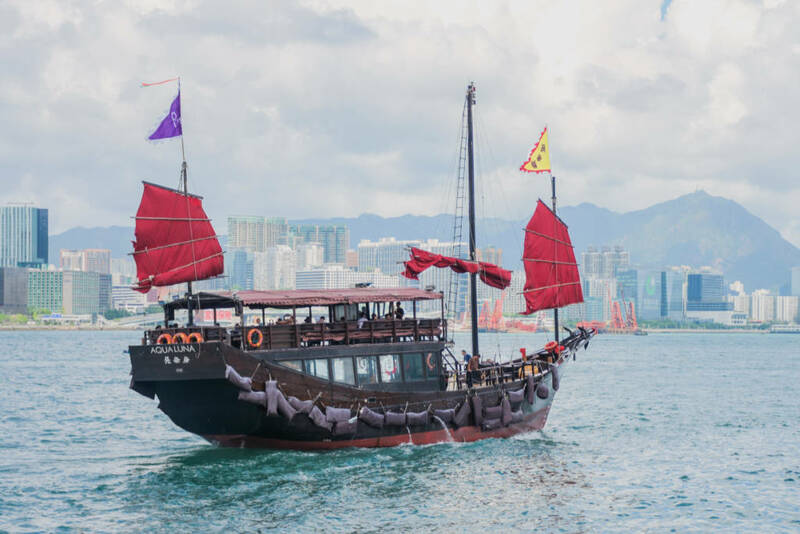 While many cities may boast of having ‘something for everyone’, no other Asian city can compare to Hong Kong’s diverse range of activities. 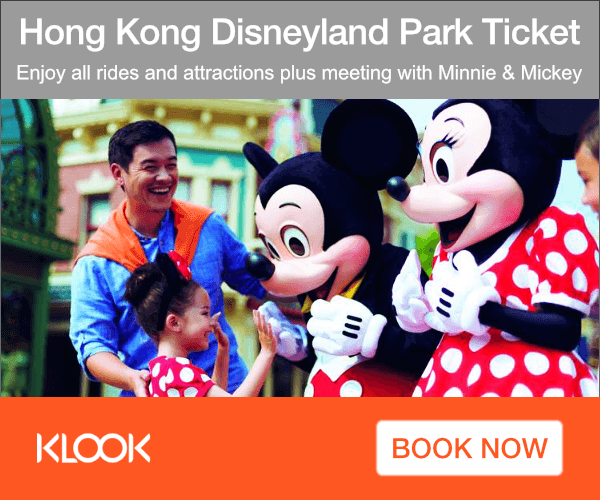 Disneyland Hong Kong is perhaps one of the city’s biggest attractions. It opened its doors in 2006 and offers several Asian exclusive attractions, including Toy Story Land. While it may not be as big as its international counterparts, the theme park allows regional travellers to experience the magic of Disney without having to go halfway around the world. Fans of Hong Kong’s many action stars, including Jackie Chan and Bruce Lee, can take a stroll down the Avenue of Stars, the city’s answer to Hollywood’s Walk of Fame. More than just handprints and footprints, the avenue commemorates the city’s stars with plaques, statues and lively musical performances. After wrapping up the walk, pose for pictures with wax figures of Michael Jackson, Angelina Jolie and even Lady Gaga at Madame Tussauds Hong Kong. Family with kids may visit and experience Ocean Park with its remarkable Ocean Express. For young, hip and adventurous traveller, it is worth a trip to experience the Lan Kwai Fong culture. It is where the clubs, restaurants and bars are located. For a different experience, visit SoHo along Hollywood Road where the longest covered elevator is located that was even recognized by the Guinness World Records. 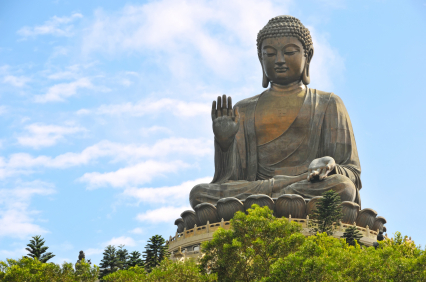 Besides visiting theme parks like Hong Kong Disneyland and Ocean Park, Hong Hong’s attractions actually lie in its rural outskirts – Giant Buddha atop Ngong Ping plateau in Lantau Island; seafood in Lamma Island and Tai O Fishing Village and Stilt-house. It is a haven for photographers because of its traditional stilt houses, manually-operated drawbridge spans and many others. Hong Kong also has something for every kind of shopper – the luxury shopper will be glad to know that the likes of Louis Vuitton, Prada and Burberry all have numerous stores around the island particularly in Causeway Bay and Central. While casual shoppers will be amazed at the never-ending streams of H&M, Uniqlo and Topshop stores that Tsim Sha Tsui and Mongkok offer. Those in search of Hong Kong’s true fashion culture can visit the popular Ladies Market to find bargains on quirky accessories and pieces. Factory outlet shopping at Prada Space or Horizon Plaza is also part of the huge fun! Hong Kong’s food is largely influenced by Chinese cuisine but has been greatly modified to suit the palates of its former colonial leaders. One of Hong Kong’s most famous restaurants, Yung Kee Restaurant, serves up a delectable roast goose. It also offers other Hong Kong staples, including century eggs (preserved Chinese eggs) and char siew (barbecued pork). Some call dim sum (steamed or fried savoury dumplings) Hong Kong’s national dish – turn around on every street corner and you’ll be sure to find a stall selling this well-loved dish. The world’s cheapest Michelin star Dim Sum restaurant happens to be in Hong Kong – Tim Ho Wan Dim Sum Restaurant. Getting to Hong Kong has never been easier – five airlines fly from Singapore to Hong Kong and cater to every kind of traveller. 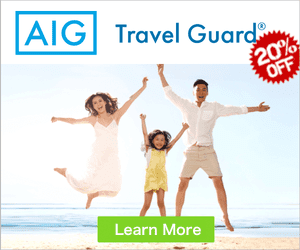 Those on a budget can hop on Tiger Airways or Jet Star Asia for as low as $200, while those looking for a more comfortable journey can fly either Singapore Airlines, Cathay Pacific or United Airlines. Zipping around in Hong Kong is also a breeze, thanks to the country’s extensive metro system. The stations are within a close proximity of major landmarks and you’ll find one every 500m. Those looking for a more a relaxing mode of travel can hop on Hong Kong’s iconic trams and be charmed by its scenic routes. Finding a place to stay in Hong Kong is easy – finding an affordable place to stay might be a bit of a challenge. The usual swanky hotels are aplenty, but there are a few boutique hotels that offer the penny-pinching traveller a good bargain. Inexpensive hotels are also located near major MTR stations popular to tourists like Kowloon, Mongkok and Lan Kwai Fong. Click to the link to look for Hong Kong Hotels starting from S$100. With so much to do and so much to see, can’t wait to buy an affordable travel package to Hong Kong? Check out ZUJI’s Hong Kong Packages which include airfares plus hotel rooms.